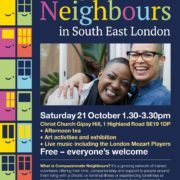 It’s FREE – everyone’s welcome! 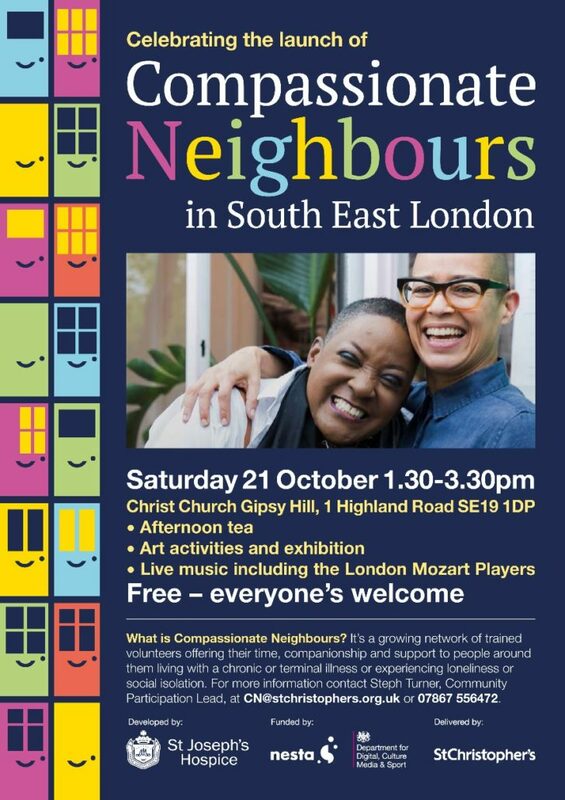 What is Compassionate Neighbours? It’s a growing network of trained volunteers offering their time, companionship and support to people around them living with a chronic or terminal illness or experiencing loneliness or social isolation. For more information contact Steph Turner, Community Participation Lead, at CN@stchristophers.org.uk or 07867 556472. 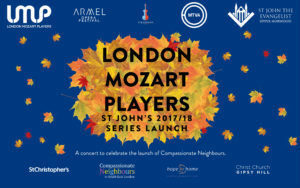 Join us in the evening as well for our launch concert at St John’s in association with St Christopher’s Hospice and Compassionate Neighbours.